ASPB and Plantae have already set a tone of collaboration and constant improvement by and for plant scientists. 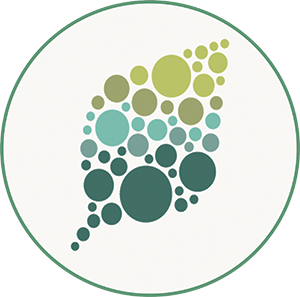 In keeping with our commitment to providing the best recruitment resources for our members, we are excited to announce the launch of our new and expanded online employment resource: the Plantae Job Center. This upgraded service includes features that will make it much easier to facilitate connections between plant scientists and the institutions that employ them. We are truly excited to take the next step in becoming a vibrant, viable force in the plant science community. Looking for new employees? Post your next open position on the Plantae Job Center.